For the discerning traveler who wants to maximize their time in Kuala Lumpur, our Ramada hotel in the KLCC area is a convenient base to start exploring. 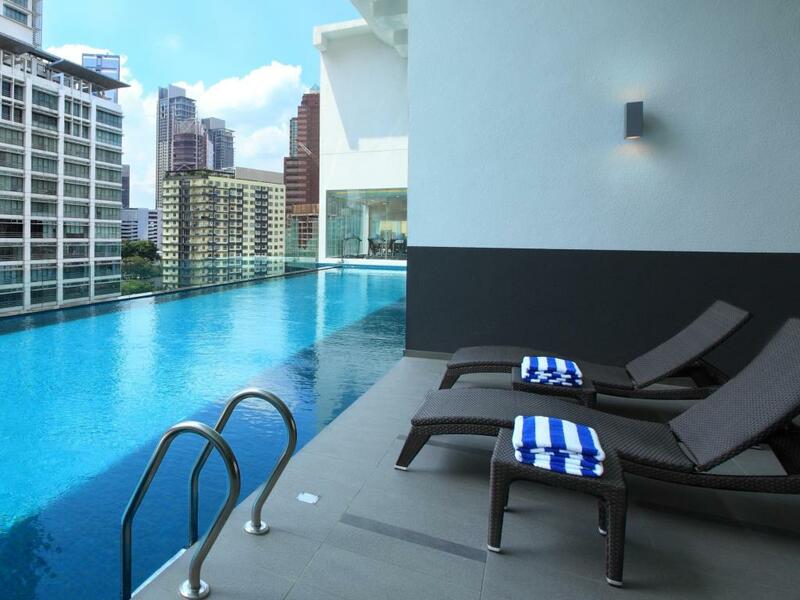 The hotel’s location at Bukit Bintang helps guests shop, dine, and tour around the city with ease. 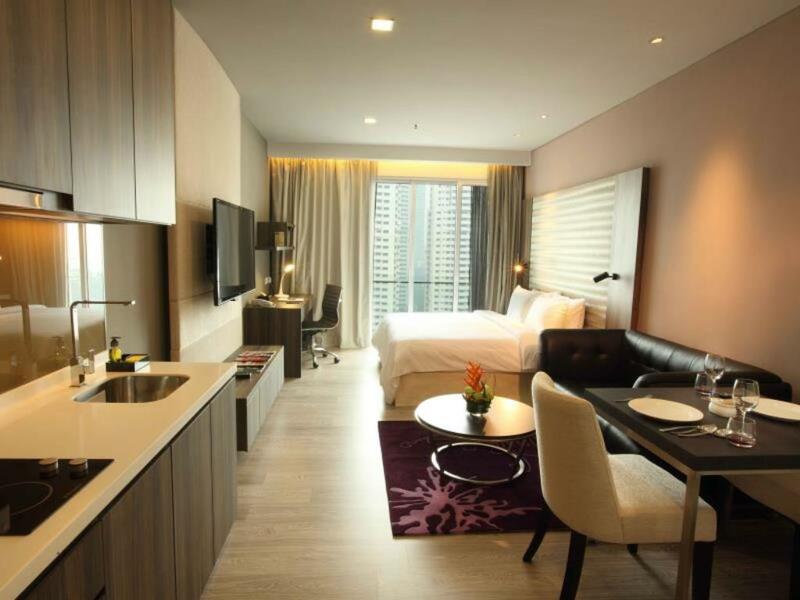 Ramada Suites Kuala Lumpur City Centre is within walking distance to popular shopping centers like Fahrenheit 88 and Sungei Wang Plaza. The iconic Petronas Twin Towers are only a 9-minute drive away, while the Kuala Lumpur International Airport is a 49-minute drive.